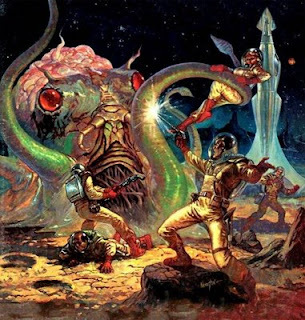 I've started three science fiction novels in the last few weeks and tossed them all down before finishing. Not because they were terrible. No. They just didn't grab me. 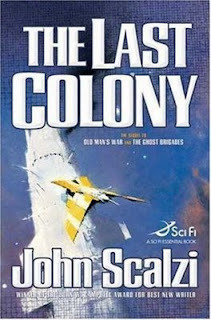 Then I got my mitts on THE LAST COLONY by John Scalzi. Ahhhhhh. Good stuff. Solid entertainment. Good work, Mr. Scalzi. I've also enjoyed (very very much enjoyed) Old Man's War and The Ghost Brigades. Somehow Zoe's Tale slipped thru the cracks, but I'm, sure I'll get back to it sooner or later. During the first run of Plots With Guns, there was this fearless dude who wrote a column. His name? Trevor Maviano. This guy ain't afraid to stir the pot, and it looks like he's coming back to the new Plots With Guns to spit warm gin in your eye. 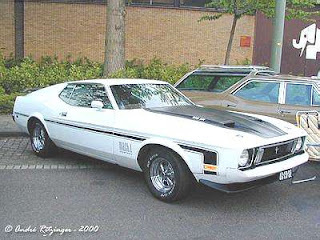 Catch the attitude over at Anthony Neil Smith's blog. I forget the rest. Meh. Who cares? Folks, for years I've found myself in the middle of a storm of controversy over some issues which seem to pop up again and again in my life. I've decided these important issues can only be solved by blog readers. So I need you to weigh in on the following issues which remain of paramount importance to our nation ... indeed to the whole world. 20. any card game where you "bid"
"Conan the Barbarian Meets Mad Max"
It warms my heart parts that Go-Go Girls of the Apocalypse is still getting some nice mentions. Thanks to the folks at Arcon Citadel for this great review. Word is making its way around the blogs that author John Mortimer has passed away. This is sad for obvious reasons. On a personal level I'm even a bit more sad. 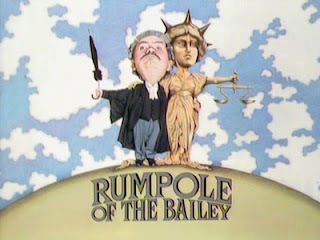 My wife and I do not share the same tastes in television shows, but Rumpole of the Bailey was one of the few programs we watched together and both loved. We own all the episodes on DVD, and each episode is introduced by Mortimer himself. Might be time to watch those again. Gischler says: "Pay attention to Scott Phillips"
Do it, damn your eyes! I have commanded you. Everyone has checked out the new Emerson LaSallle web-joint, right? Well, do it. DO IT, I SAYS! In a recent one-star Amazon review for Go-Go Girls of the Apocalypse, Jayna Pavlin writes, "I love the genre when it's well done and this book was not. It is full of predictable and flat supporting characters, female characters fully content with the loss of rights, sexual stereotypes, and a main character that is just not very interesting at all. 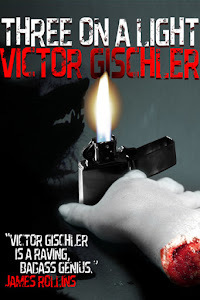 The writing is about on par with a work of puberty fueled fan fiction." Ouch. 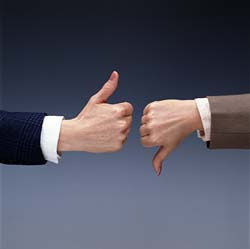 No hard feelings, Jayna. I appreciate your giving the book a try. I hope you get all the Dr. Who stuff on your Amazon wish list. 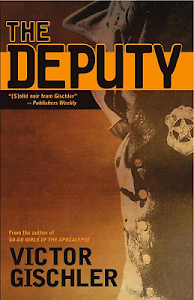 On the other hand, horror author Bryan Smith's Top Ten Reads of 2008 lists Go-Go as one of his favorites. So, that's worth like at least eleven stars, right? So really I'm way ahead. Every word of this negative review just made makes me want to subscribe more and more. Thanks to Professory Fury for the heads up. Check out Sean's new novel RIGHT HERE. I think there will soon be some interesting Emerson LaSalle news. It will probably be announced (eventually) right HERE .... so stay tuned.